We've rolled out a couple of kits to debut at the Orlando show. The first kit creates 4, vintage-inspired, French pillows. They are the results of my interest in French Country style. In creating the designs on the pillows, I took inspiration from vintage flour sacks. 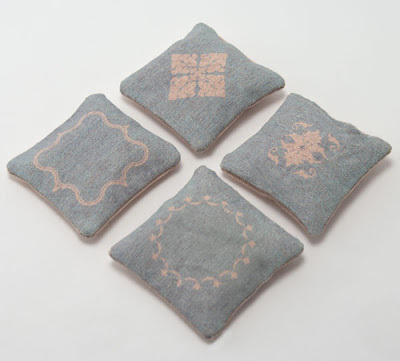 The pillows are reversible, with pretty blue back sides, and are already "antiqued" to perfection. Directions to complete the pillows are included. I had so much fun creating this kit, I'm sure that we will be adding more kits that have been inspired by French Country style this spring. The back sides of the pillows. 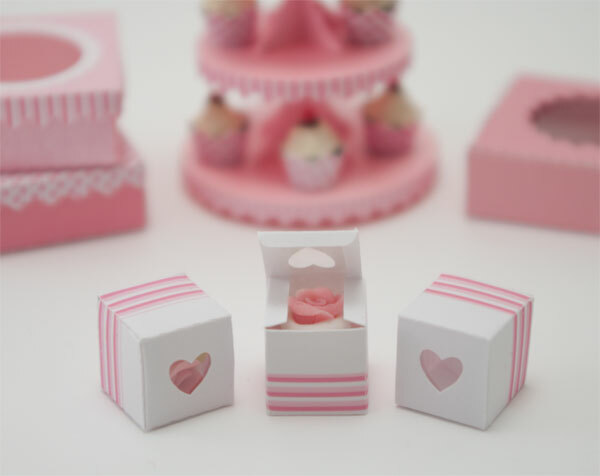 The second kit is a cute little set of 3 treat boxes. 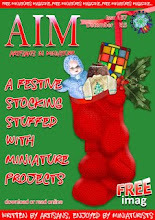 They assemble so easily and the heart-shaped window in the top frames the items you choose to put in the box. They complement the pink dessert tower and dessert boxes. They were photographed with Kim's sweet, little cupcakes with roses. I hope to meet some of you in Orlando. Please stop by our table and say hello! 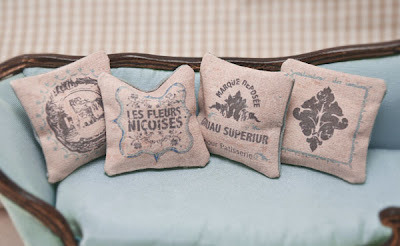 Very very nice, beautiful pillows in the French Country Way! I love the color blue very much.....but I live in Holland. So I'm not able to come to Orlando to say hello, but I've already done that at the fair in Arhem ;))))!! Have a great fair in Orlando! Lovely items, Carol! Wish you success at the Show! I need these.... I'll see you in Orlando! Love the French Pillows!! When is the New Orleans show? I would love to go.